The CM515.0-410SDA0/1 is a low cost open style leak standard for those with a helium supply and do not need portability. Perfect for those whose sniffer leak testing stations are fixed with a direct line of helium. Easily connect this leak standard to your helium gas line with the push-in connector and you will be ready to calibrate your leak detector. 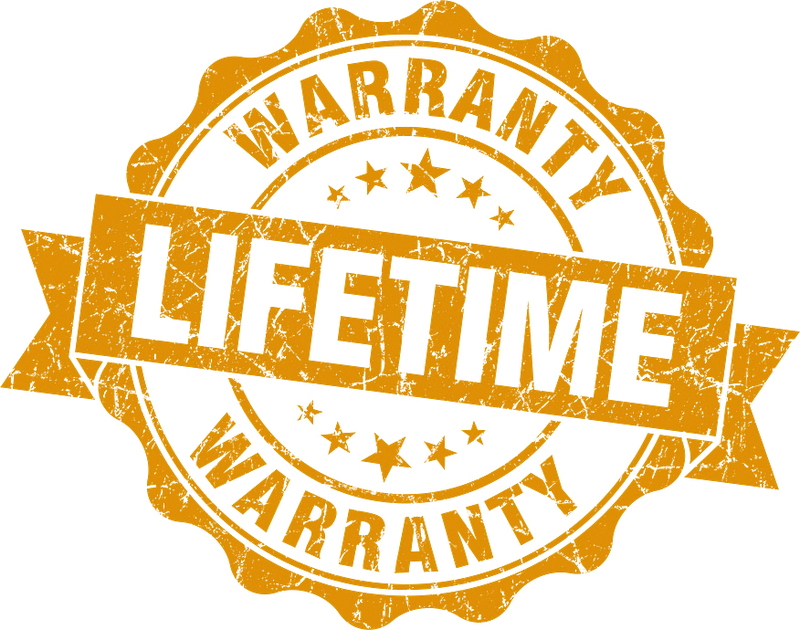 In addition all LACO leak standards are backed by our lifetime product warranty and include a NIST traceable, A2LA accredited calibration certificate to ISO 17025-2005 and ANSI Z540-1-1994 standards. 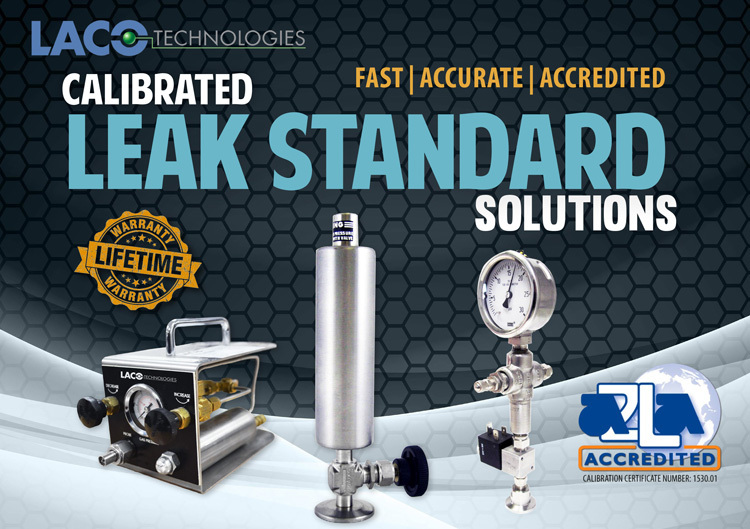 LACO calibrated leak standards feature our proprietary micro tube capillary leak elements. Learn more about the benefits of LACO's micro tube capillary leaks in the benefits tab.